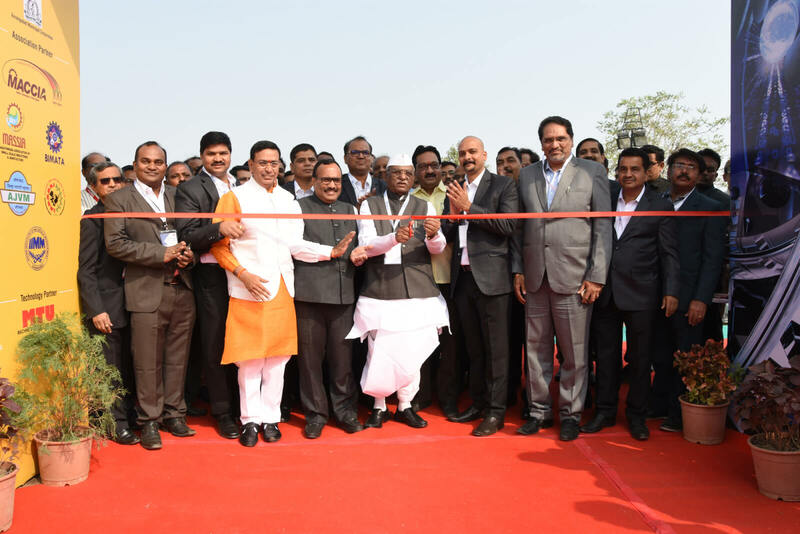 Globe-Tech Engineering Expo is a B2B Industrial Exhibition on Engineering Machinery – Machine Tools, Automation & Robotics & many more… It is the perfect platform to build the cooperation between Manufacturers & their target Customers from all Industrial Sectors. Promote your brand to more than 15,000+ business visitors. Display wide range of products. Get in touch with existing & new customers from industrial sector. Seminars on current issues related to your business. Get updated with latest innovations & technologies. Get offers from the Participants. 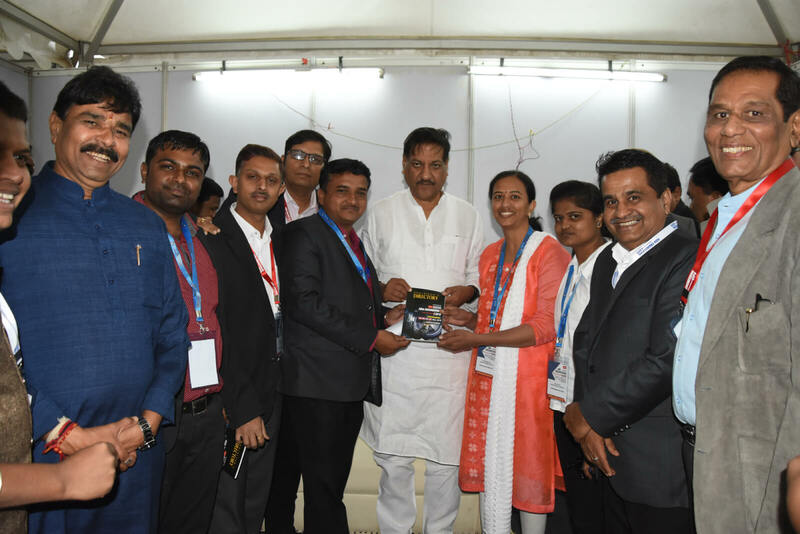 We are happy with the response we got & business value in Globe-Tech Engineering Expo 2018 – Pune. We look forward to continue our business relationship. Thanks for your efforts & excellent services. We have received very good response from the show for all the three days. We have done a very good business. 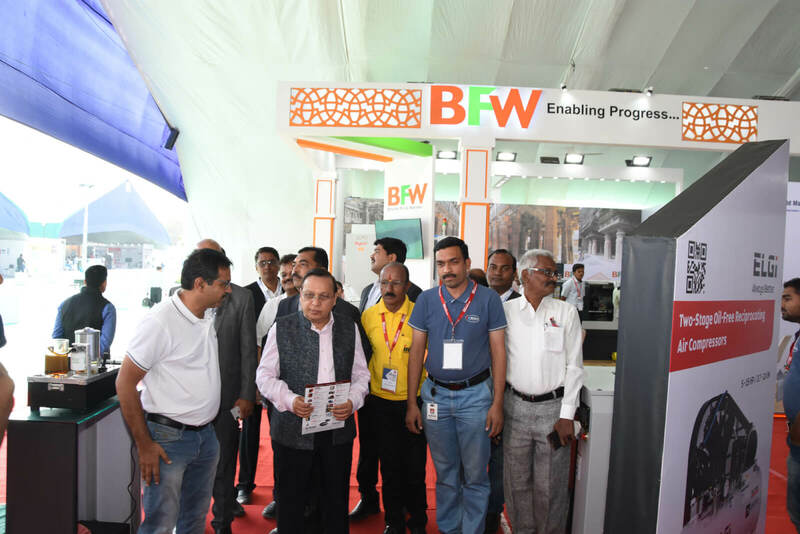 We want Engineering Expo to organise more such shows in different cities, so that it helps us in developing our business. 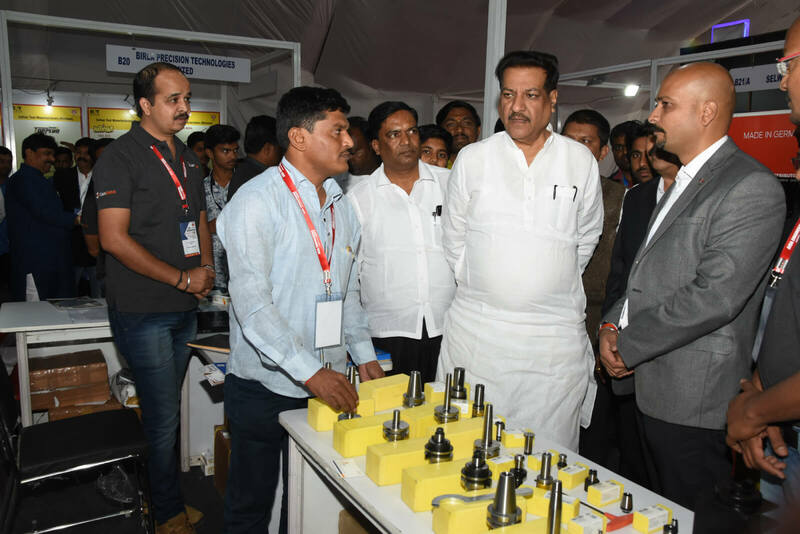 We got very good response in Globe-Tech Engineering Expo 2018 - Pune & Aurangabad. Both the exhibitions were well organised. We have planned to participate in all future exhibitions organised by Globe-Tech Media Solutions. 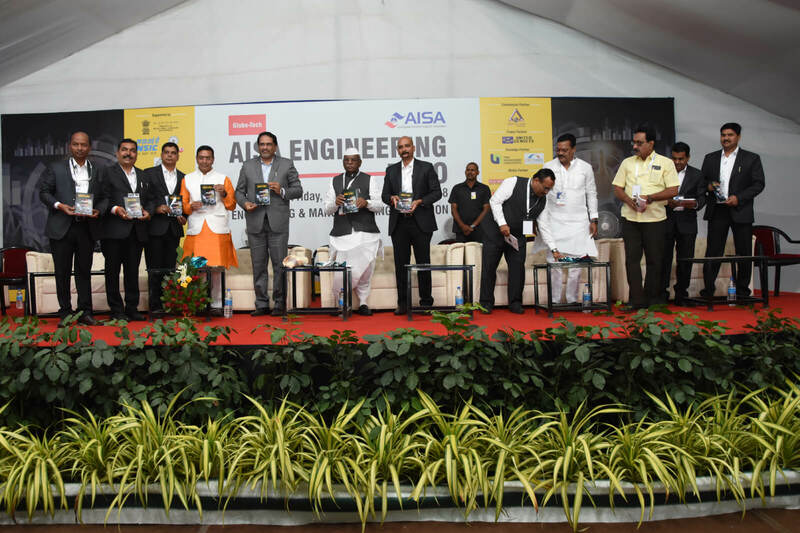 We would like to thank you for bringing Engineering platform through AISA Engineering Expo 2018 to Aurangabad that gave new exploration for the Engineering products and services in Aurangabad. 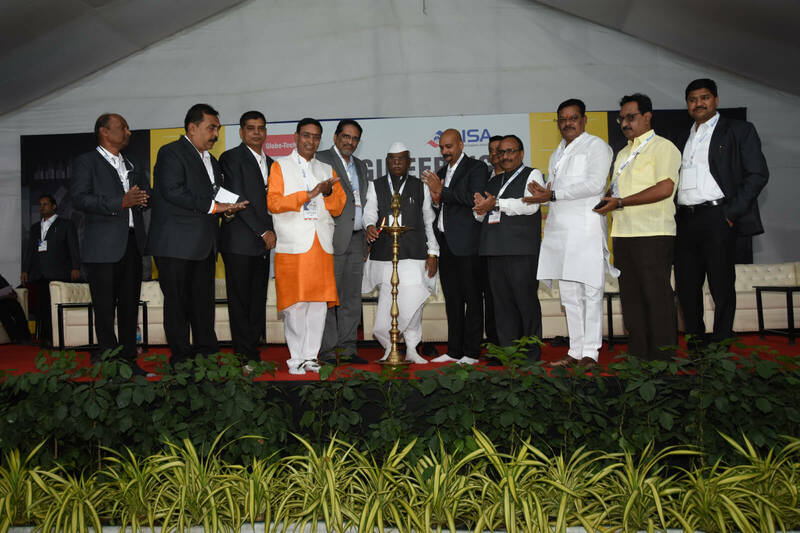 We would like to express our gratitude for organising this grand event in an efficient & successful way. This grand event would not be possible without your vision & efforts. 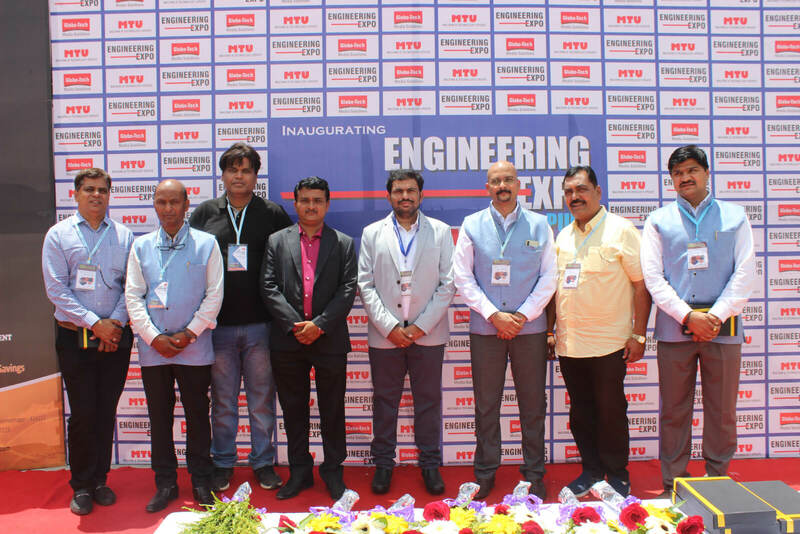 SYNDUKE BUSINESS SERVICES PVT LTD.
Engineering Expo events organised by GlobeTech are essentially very professional events. 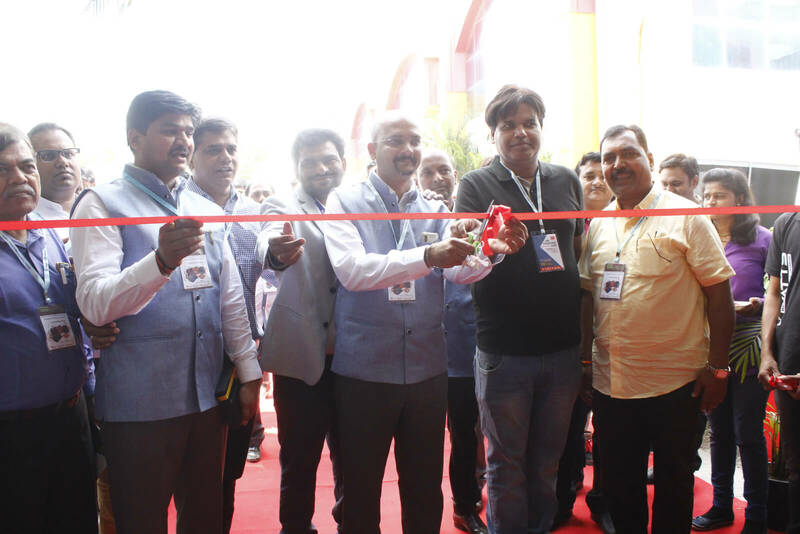 I had opportunity to be associated with their couple of exhibitions in Pune and also in Aurangabad and have observed that Glob-Tech consistently offers high quality service with innovation and ensuring satisfaction to both exhibitors and visitors.